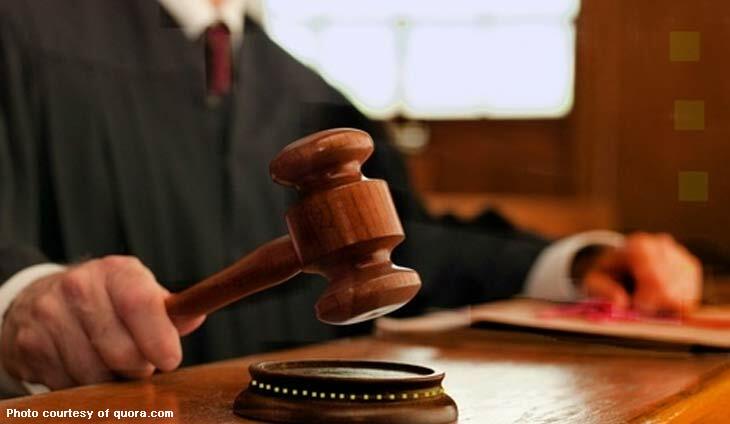 The Supreme Court on Tuesday made permanent the temporary restraining order it issued last March 2015 prohibiting the cutting of trees on Luneta Hill in Baguio City where SM is expanding its shopping mall. 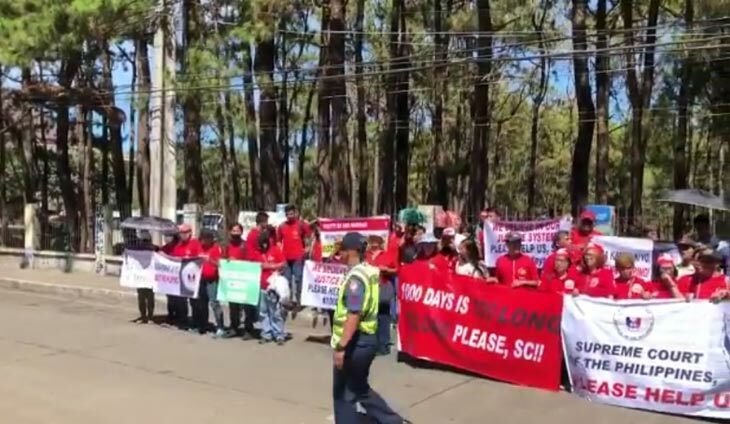 In its 2015 resolution, the SC granted a request by the Cordillera Global Network (CGN) and residents calling for a temporary restraining order on the cutting of 182 pine and alnus trees on Luneta Hill. 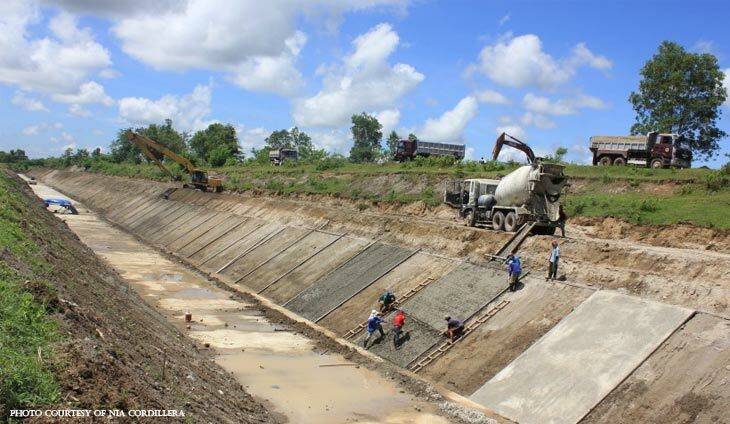 The case had reached the high court after the the Department of Environment and Natural Resources (DENR) permitted the clearing of trees despite the opposition by CGN and Luneta Hill residents. 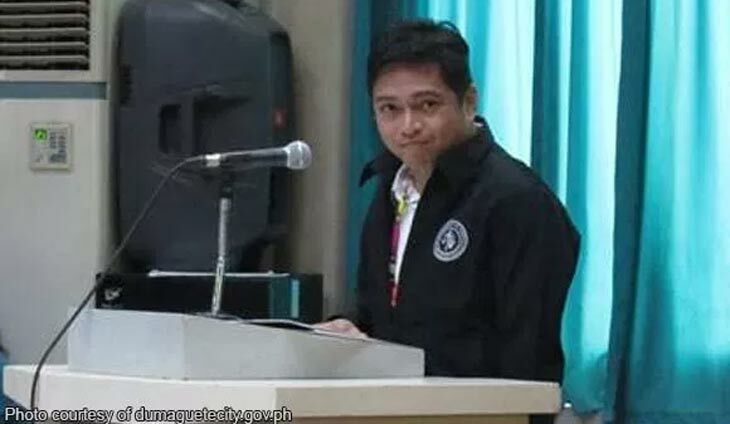 The case had been filed through a petition submitted by the CGN and residents who questioned the DENR’s issuance of permit to SM to cut the trees.